Someone, well actually it wasn’t just someone, it was Rebecca Campbell of The Mindful Mama, recently asked what her friends favorite thing about winter was. My list of winter loves is long. If I had to pick a favorite it would be the moment stepping out into that cold air and feeling it freeze in my nose! What a delight! That and the breath that wraps itself onto strands of hair on a fiercely cold day, eloquently turning me into an ice princess. Those things combined make me a happy girl. I’m happy because this means I am outside, I am active and likely doing something I love. Now that we have moved back to Canmore, AB, right in the heart of the Canadian Rocky Mountains, our access to winter outdoor activities has changed. A move you say? Yup, our crew of five recently made the jaunt across the awe-inspiring vast prairies, back to my hometown of Canmore. We are happy to be in our new to them, old to me hometown. We do, however, miss the community, strength, landscape, and wildlife around our past prairie dwellings. Our winter activities now include steeper toboggan hills and greater access to downhill skiing terrain. That being said, we will miss our quick access to ice fishing, the vast cross-country ski trails and our skating parties on Lake Newell. What I’m getting at, in a very roundabout way, is how dynamic Winter is anywhere! It’s full of fun, adventure, and activity. Families often reserve their photo sessions for bright summer days. Bright yellow Fall evenings are also a hit! But, for me, Winter is unique. 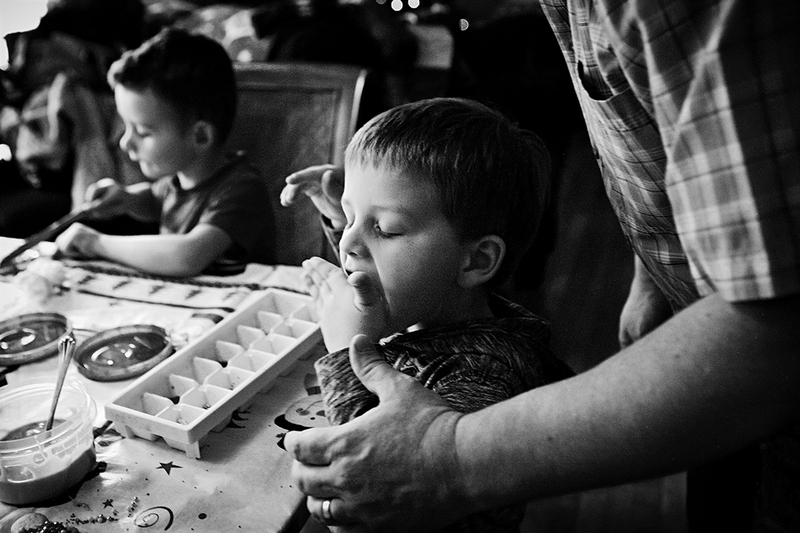 It’s a wonderful season for capturing families, couples and friends in action. 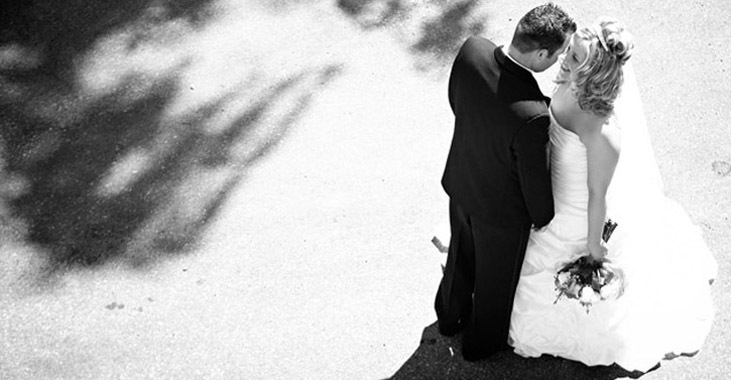 I’m always nattering on and on to people about how movement is key to a good photo. Winter makes you HAVE to move! 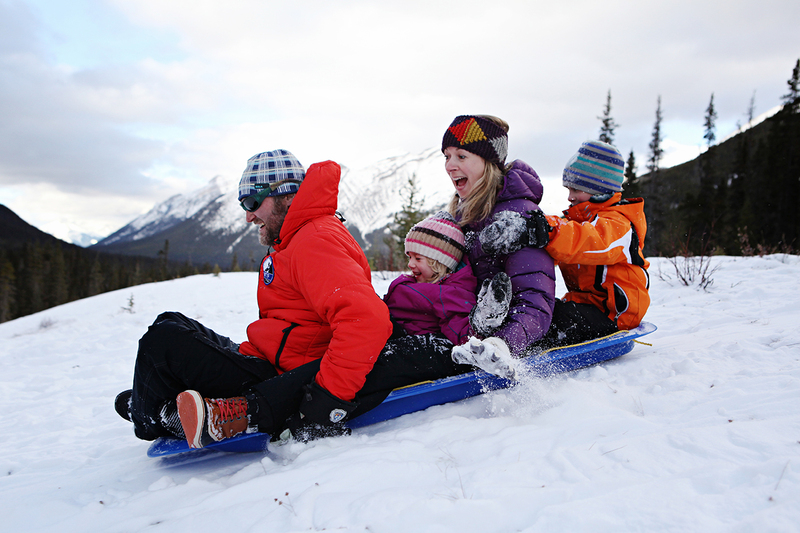 (It’s chilly out there) I love the look of glee or downright fear of a family on a toboggan! I also love the power and excitement of a good outdoor hockey game or skating party. 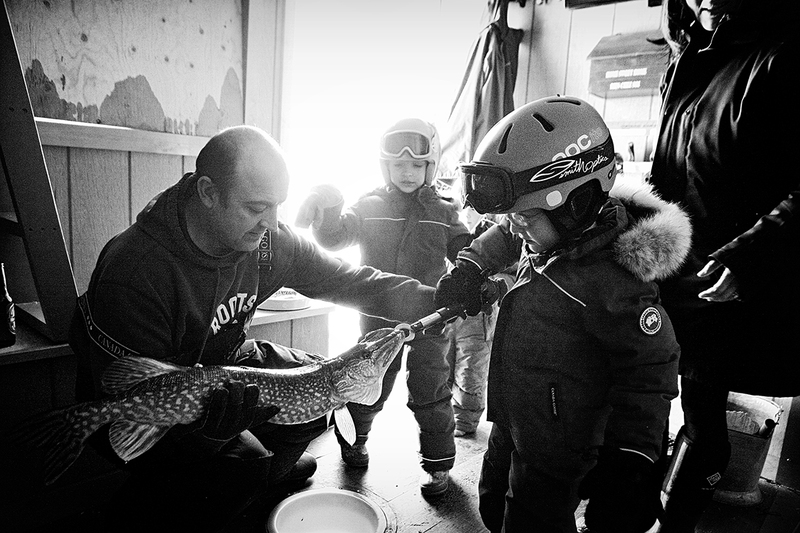 Winter photo sessions out ice fishing with families is thrilling; the excitement of the catch and the squeamishness of a flopping fish make for picture-perfect moments. Being able to photograph in Canmore, Alberta does mean easy access to some incredible scenery. Having spent a lot of time exploring many corners of this area in my youth and early adulthood, I have a pretty good idea of where to play off of the beaten track. Being a local in Canmore now is quite different from when I was a kid. The streets have gotten much busier. The spandex scene has exploded! There are also well over 20 local coffee shops to get your caffeine fix at, about 19 more than when I was a kid. Who remembers the Fireweed Cafe? (My favorite cafés now are CommuniTEA, Le fournil, and the Summit cafe, in case you were wondering). The “joie de vivre” and joy of pursuing a life in an active and creative community is the same, and it’s a beautiful thing. 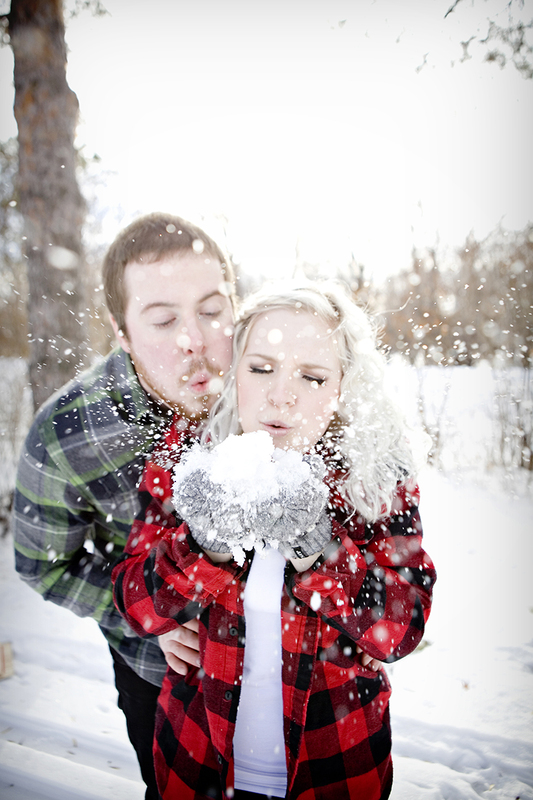 So, are you a family or a couple who embraces winter? 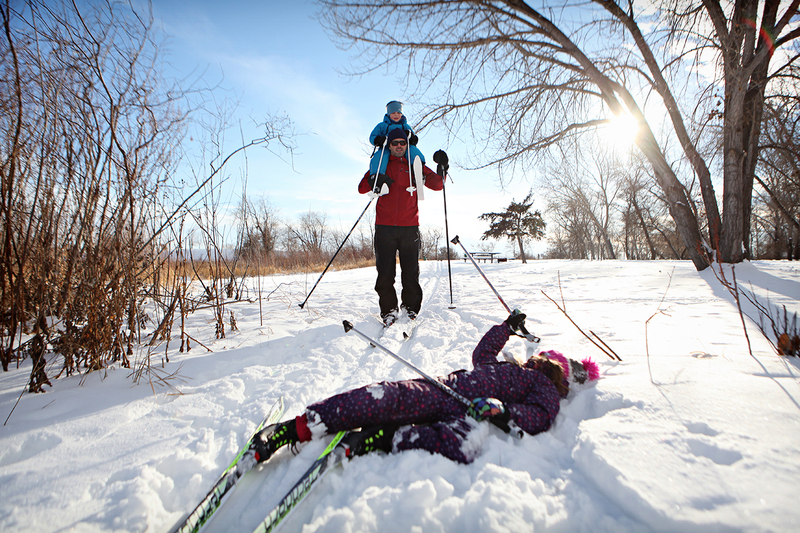 Do you spend your winters on the ski hill? Are you ripping down the toboggan hill or playing shinny at the skating pond? Do you ice fish or enjoy roasting marshmallows while you cut down your Christmas tree? Perhaps you are holidaying in the area, exploring the Canadian Rockies with fresh and mesmerizing eyes? I’d love to capture these moments! 6 months of a Canadian calendar year! 1) Cross Country / Snowshoe Adventure: Spend your time moving through a wintery landscape with your favorite person or people. Lots of laughing, falling, snowball fights and hot chocolate stops included. 2) Ice Skating / Ice Fishing: A frozen lake is such an inspiring photographic location. Whether you are out playing a game of shinny or casting a line, any frozen lake is a dynamic landscape for a photo session. Do you have your own ideas? Your own winter traditions or experiences? I’d love to hear from you!